- Weekly with a 3-day free trial at $4.99*. I am unable to reach developer’s site, or find any FAQ’s. I have completed 2 puzzles from the “Famous Paintings “ collection with the exception of one puzzle piece each. 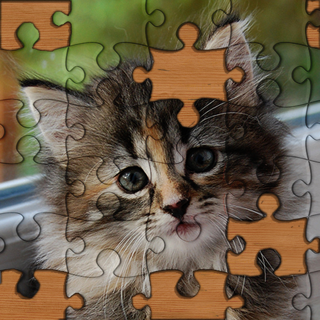 I have moved the puzzle over the entire background page to see if the piece is hidden under the completed portion of the puzzle to no avail. If I could figure out what the problem is this app would receive 5 stars from me. I love the puzzles available and the graphics. Has anyone else had this problem with any of the puzzles in this app? Another puzzle from the “Underwater”collection had all the pieces available and I was able to complete it, although it does not show that I ever worked the puzzle now. 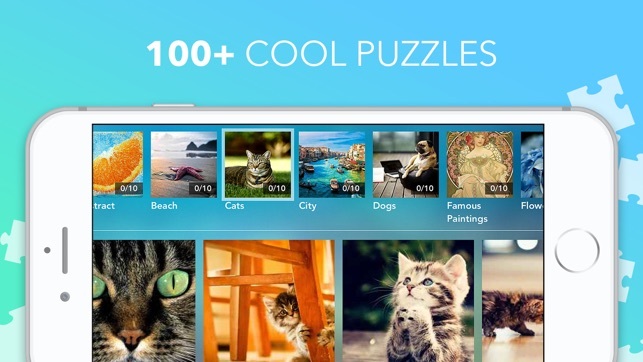 I love this puzzle app! I cant believe the complaints I see here on this app. For one thing it’s a free app. 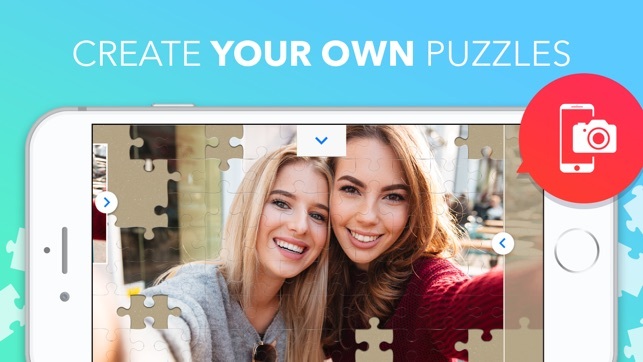 2nd thing is it allows you to use ur own photos to make a custom puzzle. 3rd. It allows you to choose all types of ways to make it challenging! 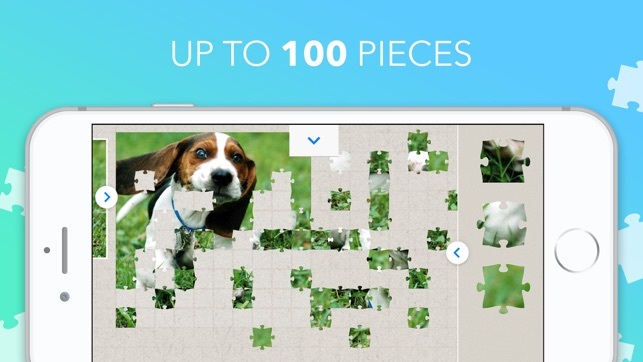 I used to be horrible at puzzles but now I’m so much better at them all because of this app. Thank you!